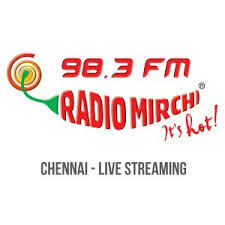 New, Middle, Old songs Live on 24 hrs. 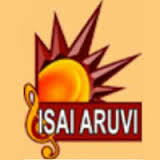 Isai Aruvi is a Tamil-language Music Channel. 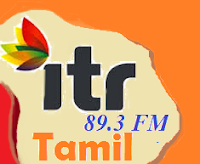 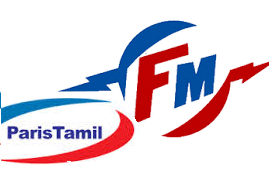 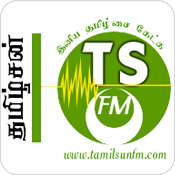 Play Latest movie songs, MP3, lyrics in tamil movie songs on Isaiyaruvi Tamil FM Radio Live Streaming Online. 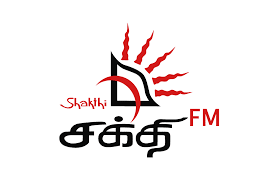 Listen to your favorite Music, News, Songs, FM Radio Stations from all over the World.